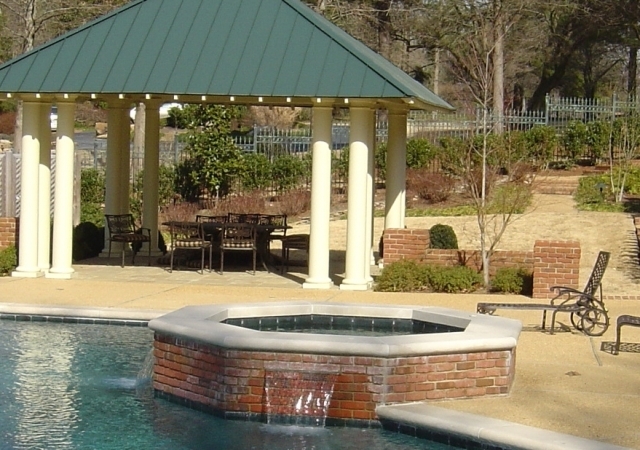 Pools Unlimited Inc. has been providing pool construction and maintenance for Memphis, Germantown, Collierville, Bartlett, Olive Branch and Hernando since 1976 as a family owned and operated business. Pools Unlimited Inc. strives for excellence and quality in all areas of the pool industry. 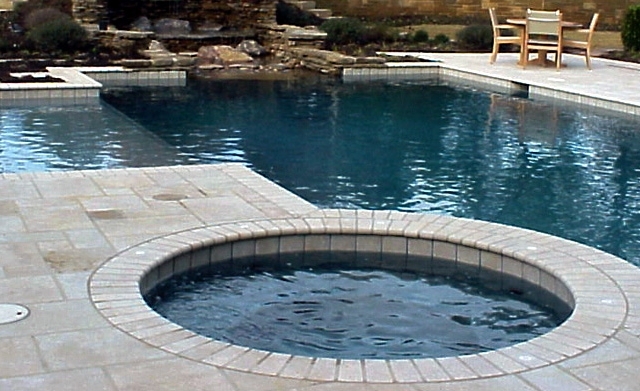 Pools Unlimited Inc. is dedicated to quality from the start to finish. Quality starts with planning. Planning begins by consulting with you the homeowner on your needs and desires for the backyard. 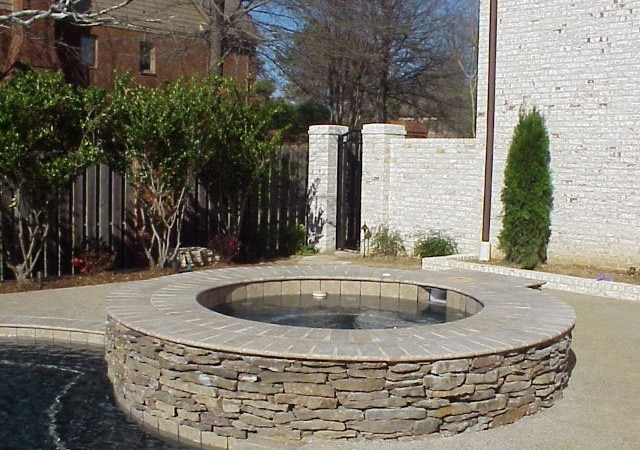 Exceptional pool and spa construction for Memphis, Germantown, Collierville, Bartlett, Olive Branch and Hernando. Although our pools are designed to be efficient and user friendly, we understand that busy lifestyles require extra help to keep your investment in excellent shape. 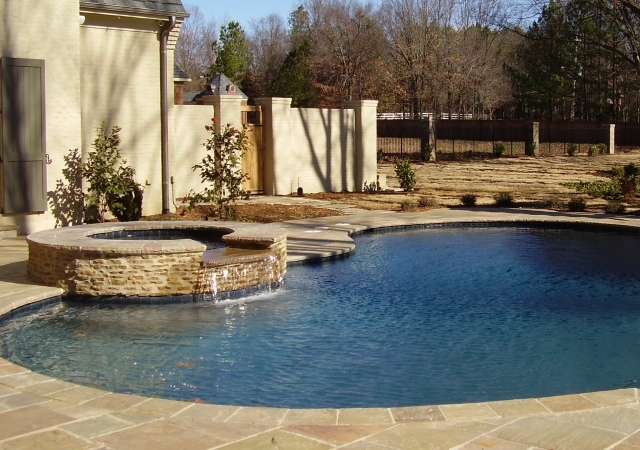 Pools Unlimited provides pool maintenance for Memphis, Germantown, Collierville, Bartlett, Olive Branch and Hernando.